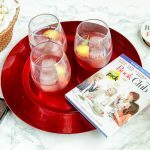 Thank you Paramount Pictures for sponsoring this post, so I could have a Book Club movie get-together with some of my best girls. 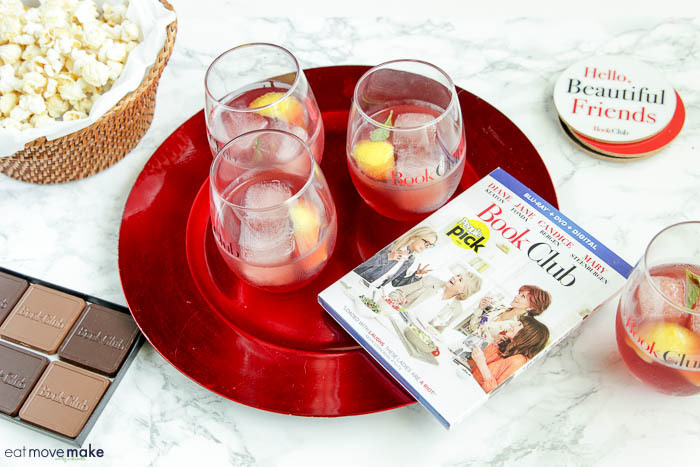 If you’re looking for a fun girls’ night in movie to watch, you can’t go wrong with Book Club. Download the movie on iTunes and make plans for a girls’ movie night this weekend! Along with the movie, the release includes hysterically funny bonus content, deleted scenes and behind-the-scenes details. So much fun! 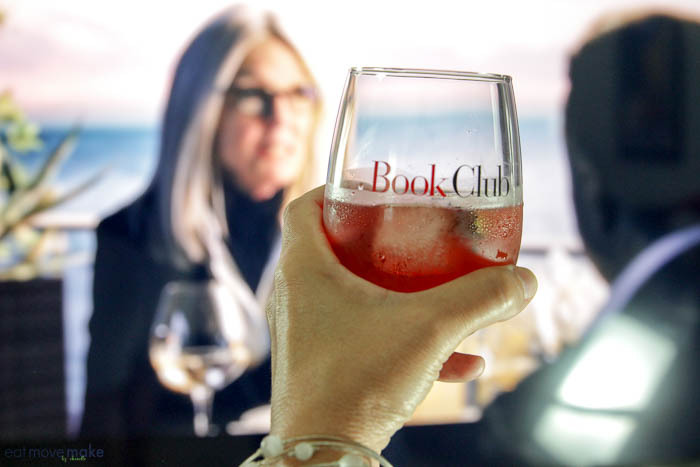 It stars Diane Keaton (my fave), Jane Fonda, Mary Steenburgen and Candice Bergen and together, they’re an absolute riot, especially when their book choice of the month sends them all into a tizzy! Don’t you adore movies about friendship? And laughter? And romance? Like most book clubs, the four friends talk about the book they’re reading, but end up talking about everything else too: what to wear (and what not to wear), love, loss, ice cream, airplanes, everything! And they always have cocktails in hand, so we did too! We laughed so much while we watched some of our favorite Hollywood icons! There’s nothing better than having friends (and family) who support, encourage and enjoy each other’s company, and I especially love that the friendships in the movie echo mine. I love my seesters! Download Book Club today! It’ll make for one of the best girls’ nights in you’ve ever had. 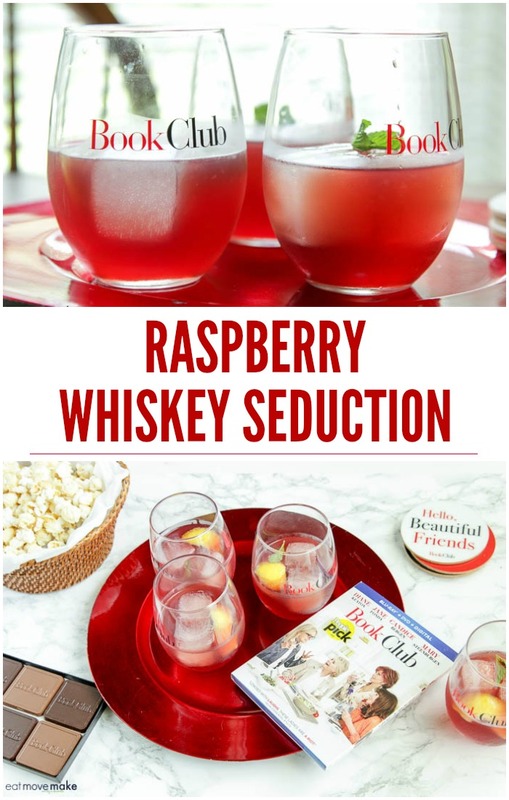 Oh, and whip up a few of these raspberry whiskey seduction cocktails too. You won’t regret it! 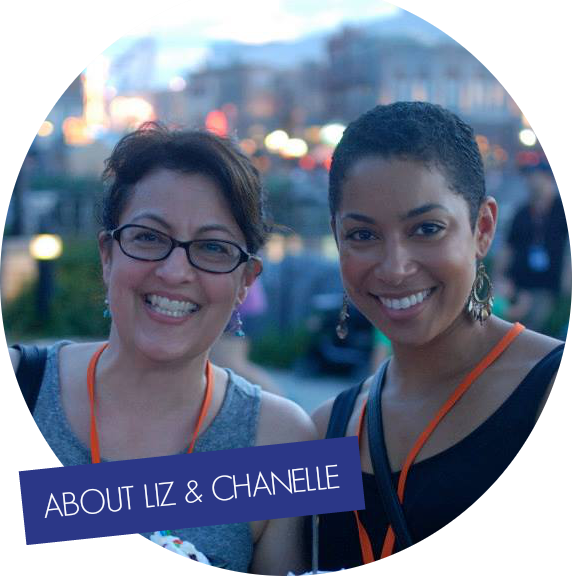 Pin it for girls’ night inspiration! Fill a cocktail shaker with ice and combine whiskey, Pinot Noir, raspberry liqueur and lemon juice. Shake well; strain into glass filled with ice cubes. Add lemon peel to drink and garnish as desired. And remember, the next chapter is the best chapter, so download Book Club on iTunes now! I never thought about mixing pinot & rye whiskey. My sister is usually the “bartender” for our girls nights so I’ll send this to her. This looks hilarious from the trailer and your post. So fun. Although I do not like whiskey this cocktail sounds good. I will have to try it. I really want to see this. A movie about friendship and books, with drama, sounds like all the elements for a great film. I am bookmarking this recipe for later! 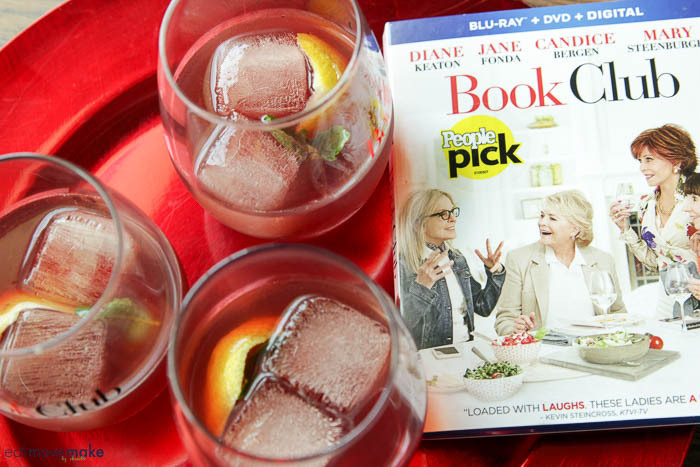 I would love to try this drink with a couple friends on book club night. The movie would be great for that night also, can`t wait to see it. I want to see the movie so much! I have seen the preview and it looks hilarious! My daughter & I want to see this movie. The drink sounds really good, thanks for sharing. 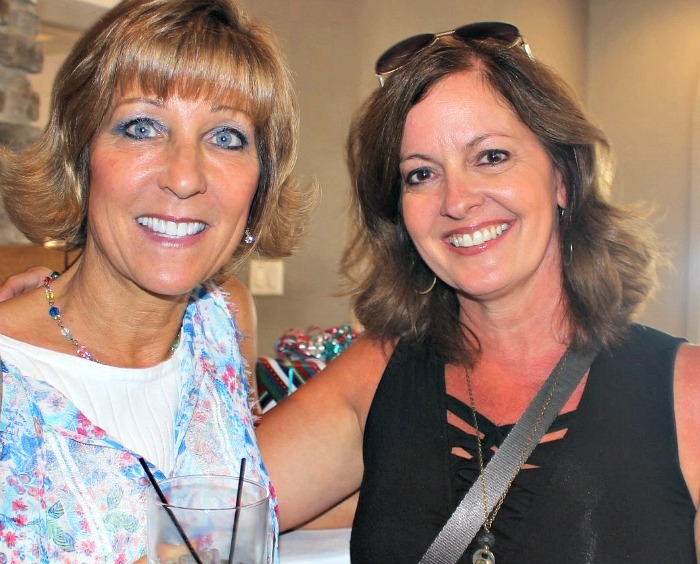 I love rye whiskey and I love pinot noir – and together?? Sounds wonderful! I would love to watch this movie with my sister. So funny! I can’t wait to see this movie! I will definitely be making the Raspberry Whiskey Cocktail! !